Email alerts, smarter scraping and more! 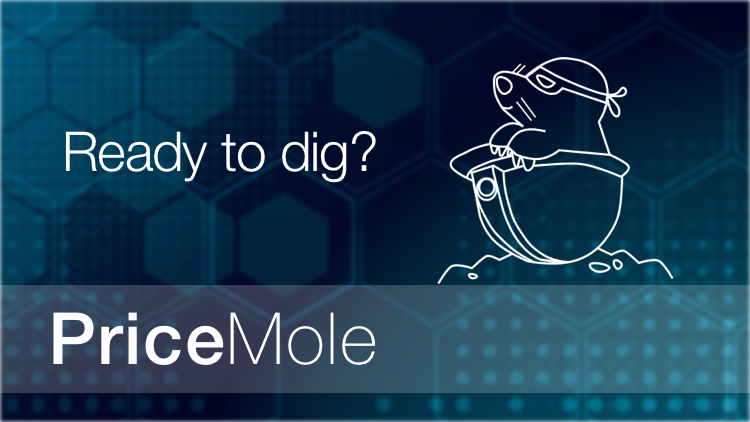 The PriceMole development team has been hard at work to deliver some exciting features this week. Email alerts are now live! 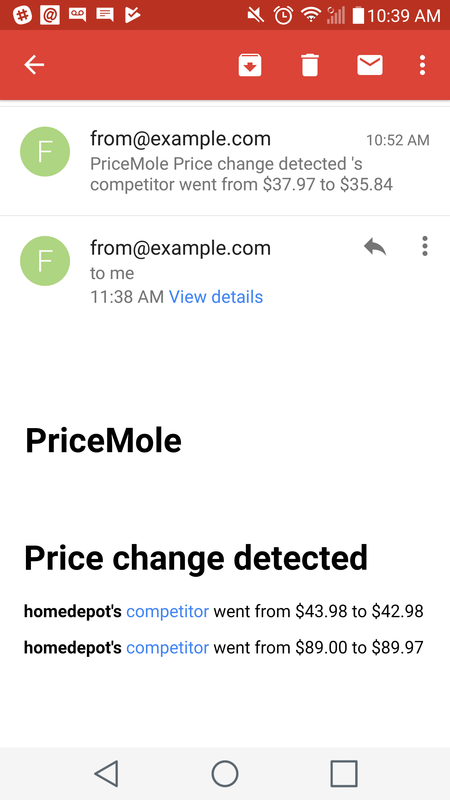 Anytime a price change is detected on your products you will receive an email with the latest price information. We will be adding lots of customization to the alerts available on a per product basis in the coming weeks so stay tuned. We've added support for the top 50 eCommerce sites on the web so far and our team is adding more every day. Don't see support for your competitor yet? Contact us to have it added!